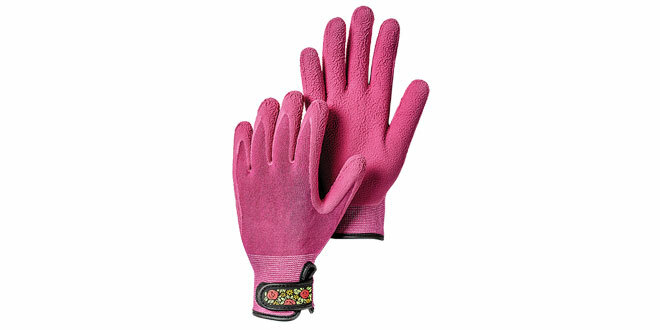 The Garden Bamboo gloves from Hestra Job are knitted eco-friendly gloves made from bamboo spandex for improved dexterity, grip and comfort. The gloves feature a Velcro closure. The gloves are designed to assist in potting, planting, tool use and everyday projects.